You've probably heard that the secret to a healthy smile is regular brushing and flossing. But despite increased awareness around the importance of prevention, many people ignore their oral hygiene until a problem develops, usually in the shape of a cavity or bleeding gums (gingivitis), an early warning sign of gum disease. 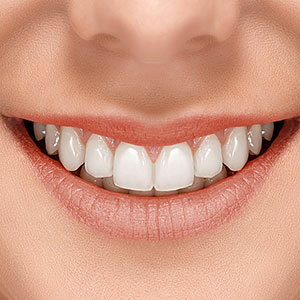 But there are a number of simple steps that you can take every day to protect your smile and improve your oral health. The dentists at Southshore Dental in Trenton, MI, recommend seeing the dentist every six months for a checkup and professional dental cleaning to keep your oral health on track. If you only do three things, going to the dentist for regular visits and brushing and flossing every day should be your priority. However, there is more to a good oral hygiene routine than the basics. The good news is that they are all fairly easy to do, and are quite effortless once you incorporate them into your daily routine. When brushing your teeth, using the right technique is important to ensure that you are really getting them clean, especially in the hard to reach spaces between the teeth and gums. Brush at an angle using a gentle but firm circular motion, and make sure you spend enough time thoroughly cleaning each tooth, taking time to brush the entire tooth surface, including the back of the teeth. 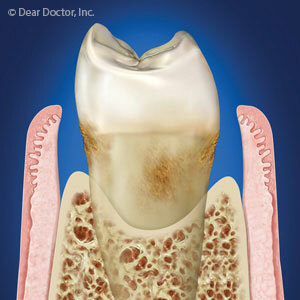 Change your toothbrush every few months, and avoid consuming food and drinks high in sugar. Other factors like drinking alcohol in moderation, eating enough fruits and vegetables, staying hydrated, and avoiding tobacco are as important for your teeth as for the rest of your body. To learn more about what you can do to protect your teeth and gums from common oral health problems like tooth decay and gum disease, contact Southshore Dental by calling (734) 675-0585 to schedule an appointment with a dentist today.